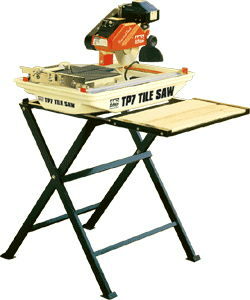 Saw, Counter tile, 1hp rips 16"
RIPS 16" TILE AND DIAGONALLY CUTS UP TO 10"TILE. 1 HP. FOR COUNTERTOP or WALL TILE. * Please call us for any questions on our saw counter tile 1hp rips 16 inch rentals in Langley, also serving Clinton, Freeland, Greenbank, and Coupeville.